Welcome to 59 Picadilly Ct. in Just Cricket. You cant beat the location and all this home has to offer! This end unit sits next to part of the beautiful grounds that surround everyone here! 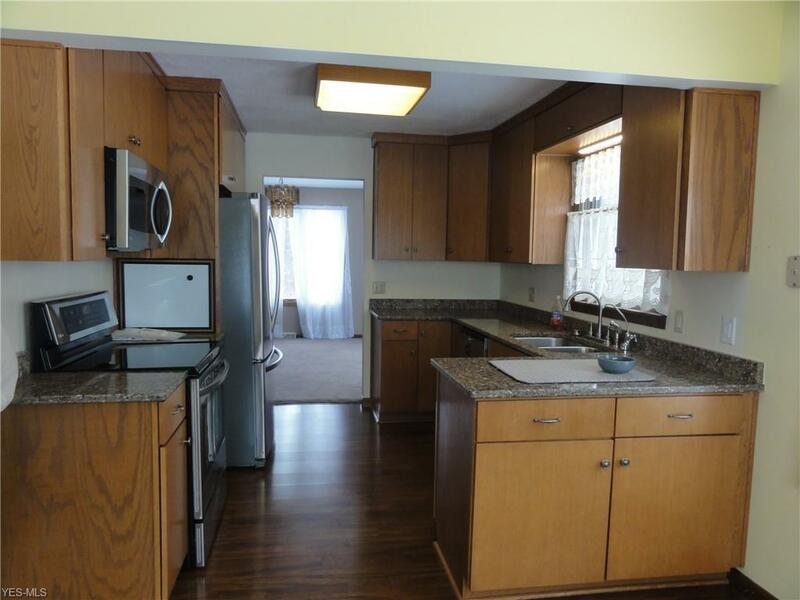 When you step inside you will be pleasantly surprised with just how much space is here. 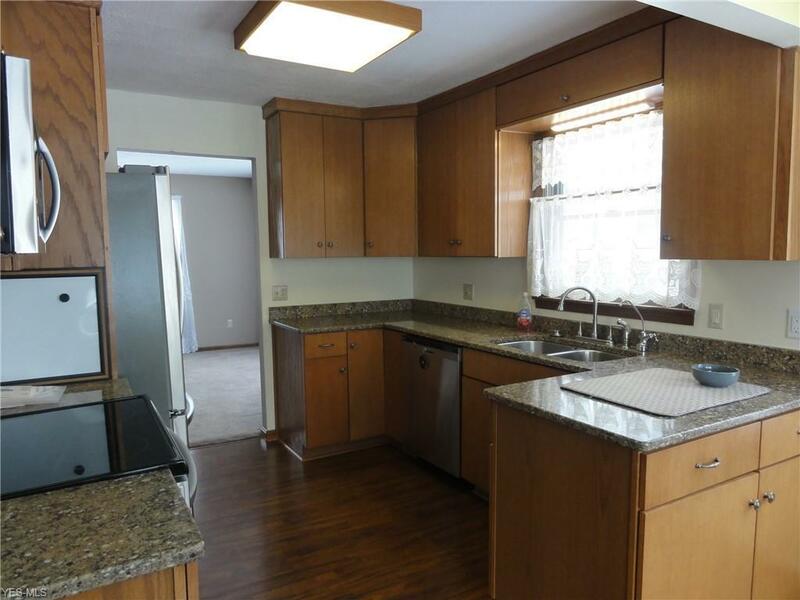 The main floor offers a beautifully updated, fully applianced kitchen with granite counter tops and eating area. The large dining area opens up into the living room where you can sit back and relax enjoying the fireplace or just enjoying the sounds of nature out the back of your unit. This is truly a serene setting. 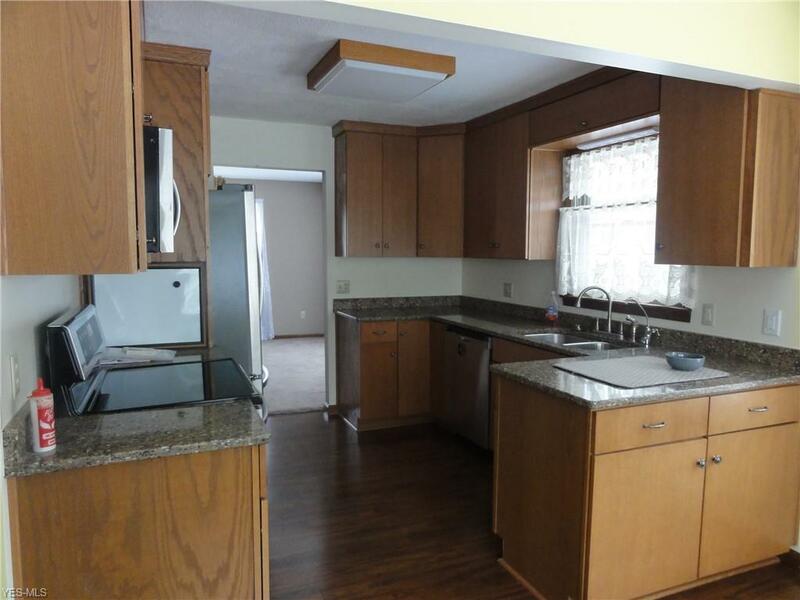 On the main floor you will also like the convenience of the 1st floor laundry room, den/office and half bath. The 2nd floor offers 3 bedrooms 2 large bdrms the master bdrm offers 2 WALK IN closets, nice vanity area and full bath, bdrm 2 large w/walk in closet, 3rd bdrm and 2nd full bath. Dont miss out on your chance to enjoy living in the desirable Just Cricket Development!